New research published in The FASEB Journal brings to light new information regarding the increased susceptibility of mice to infection during spaceflight. Based on examinations of mice that had been on board the Bion-M1 biosatellite, the study demonstrates that the outer space environment impairs the production of B lymphocytes, the white blood cells responsible for antibody production. The study also shows that such adverse effects persist at least one week after returning to Earth. 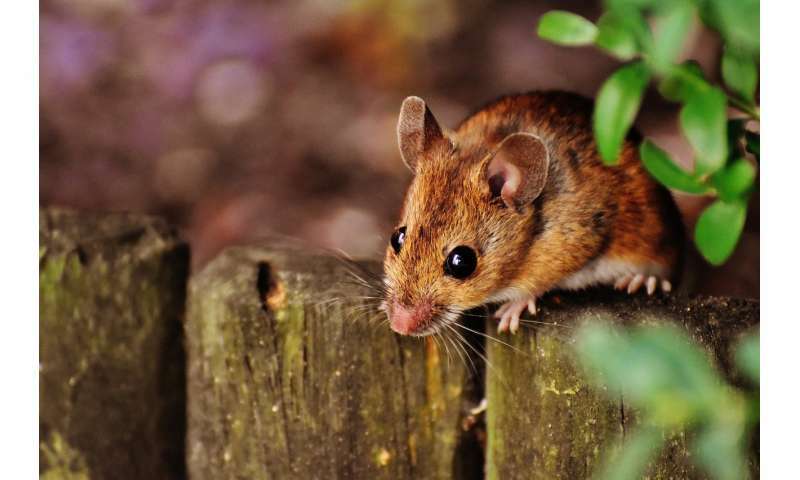 To conduct the study, researchers compared three groups of mice. The first two groups were launched into space via the Bion-M1 biosatellite, which orbits the Earth at an altitude of 575 km, or 357 miles (similar to that of the Hubble Space Telescope). The two groups were exposed to weightlessness during the 30-day spaceflight. Upon returning to Earth, the first group was analyzed on landing day, whereas the second group was analyzed a week later. The third group was kept on Earth, but under housing and feeding conditions similar to those in space. Analysis of the subjects' femur proteins revealed that the changes elicited by weightlessness altered the immune system of flown versus control mice. These alterations were not restored after the post-flight week of recovery on Earth. "We hope these findings will encourage exploration of countermeasures to improve astronauts' health and increase the safety of spaceflight," stated Fabrice Bertile, a researcher at the Hubert Curien Multidisciplinary Institute's Analytical Sciences Department in Strasbourg, France. "Such concerns are of major importance at a time when space agencies are envisioning manned missions to the moon, asteroids, and even Mars in the near future." In addition to long-term space missions, further research also may have implications for people who are sedentary or immobilized, as they experience adverse immune effects very similar to weightlessness. "This is an intriguing initial finding, worthy of pursuit," said Thoru Pederson, Ph.D., Editor-in-Chief of The FASEB Journal.